Back on market not due to any fault of this great home or seller. Passed FHA appraisal and inspection. 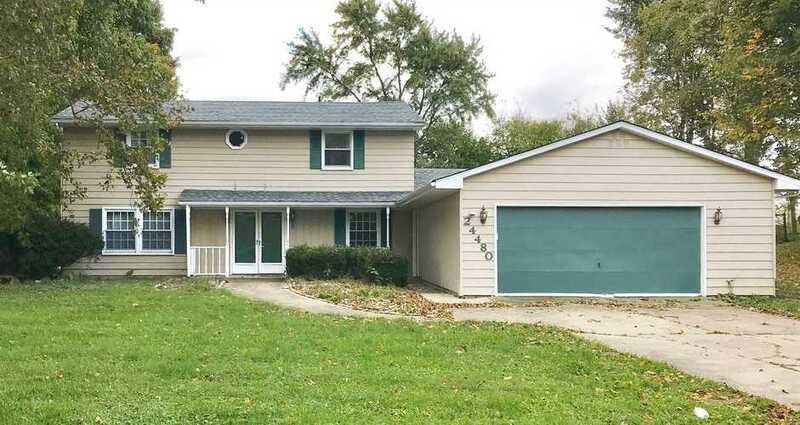 Come and enjoy this 3 bedroom 3 bath home, large fenced yard, Concord schools, close to Notre Dame. New roof! The main level has large living room and separate dining room, huge bonus room could be used for game room, crafting, entertainment, guest quarters, man cave. The upstairs rocks a master suite with a huge walk in closet. Enjoy the nature on a wooded almost acre lot. The awesome deck is good for entertaining and cook outs.